When it comes to deadly auto accidents, dry roads are the biggest contributing factor. 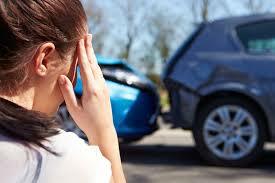 As New Haven auto accident attorneys, we see accidents all the time. In research gathered from around the country, 90% of all crashes occur when it is clear outside and 80% of fatal accidents happen on dry roadways. Connecticut’s State Medical Examiner reported that in 2018 more than 300 people died in fatal car accidents. Pay attention to conditions if you are on dry or wet roads: Drive defensively, limit distractions, drive slowly, and never get behind the wheel if you’re under the influence of drugs/alcohol or are tired. And always adjust driving behaviors for the conditions around you.